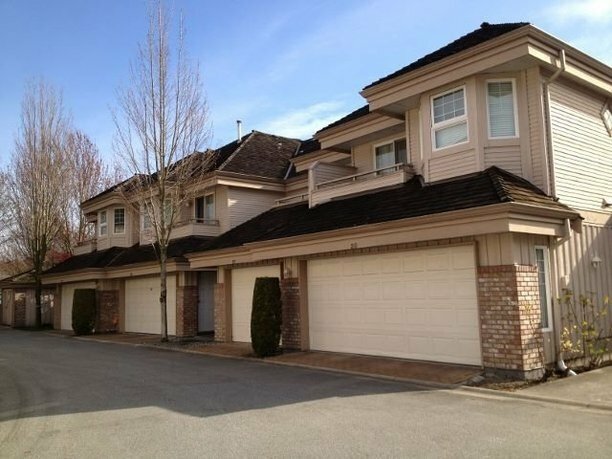 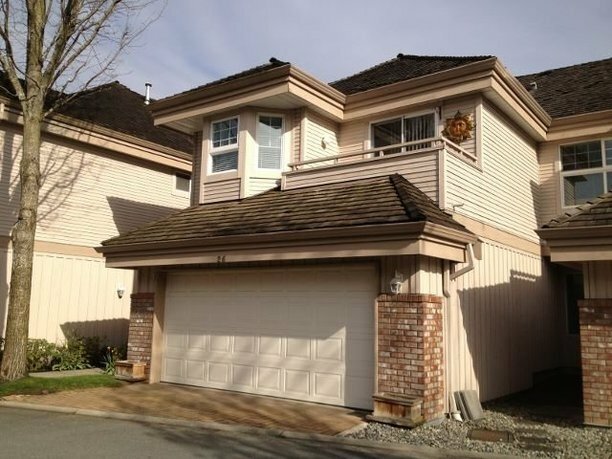 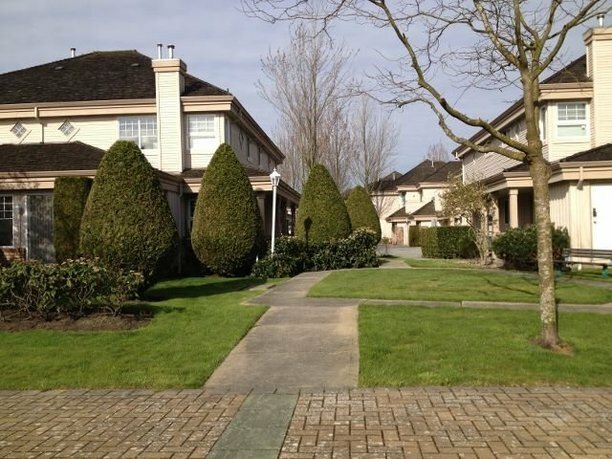 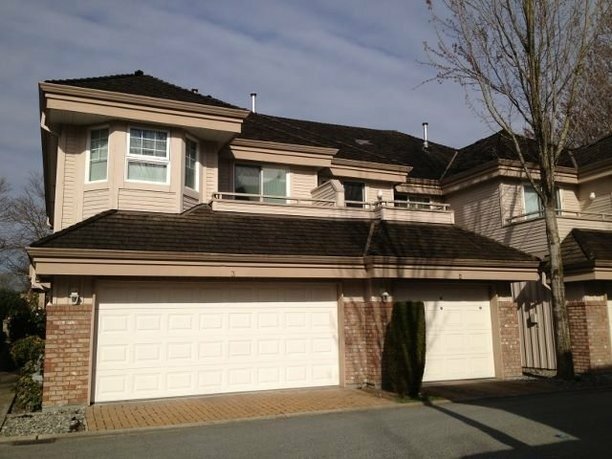 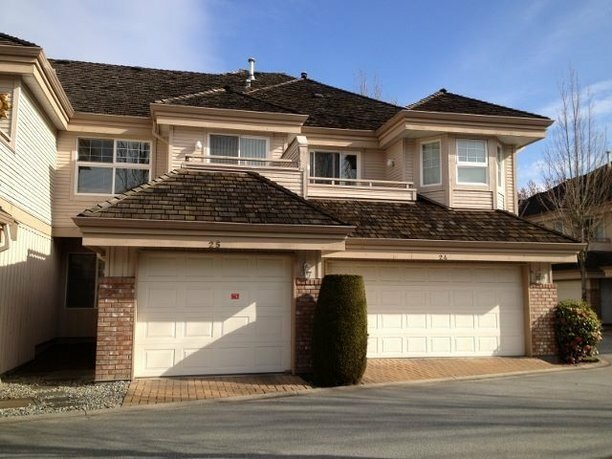 BEVERLY LANE - large 2-level townhouses located at 5700 Dover Crescent, right across Dover Park, tennis court and children playground. 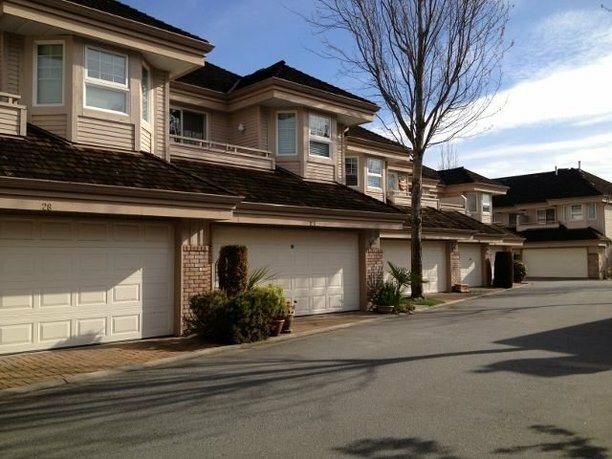 Well maintained complex with beautiful landscapes. 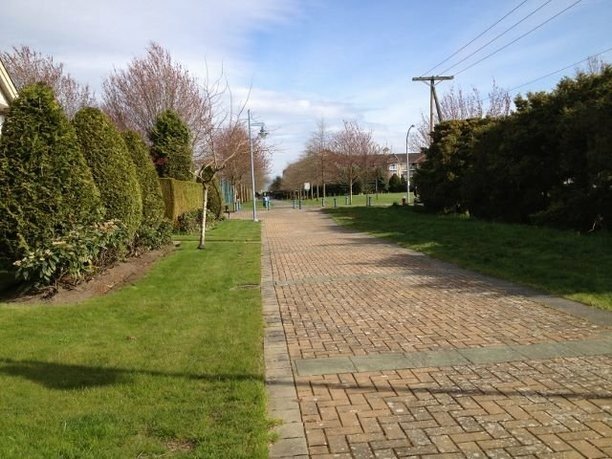 Enjoy the green space and taking strolls or biking on dyke trails. 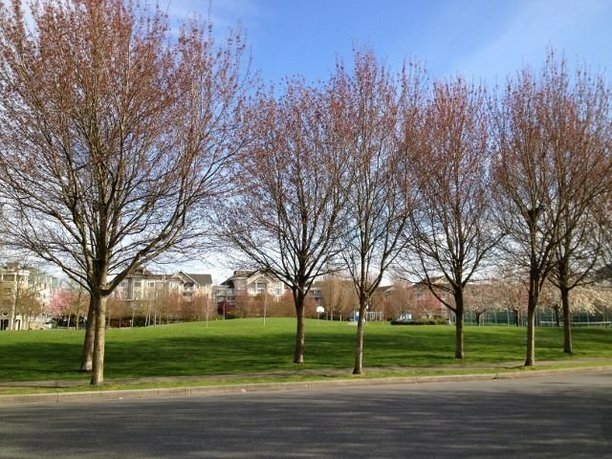 Easy access to Richmond city centre, Olympic Oval, Vancouver Airport and highway to downtown Vancouver.